MAG® is safer for people, pets and the environment. When it comes to children and pets, you want peace of mind. MAG®'s very low toxicity makes it much safer to use around residential areas and workplaces. 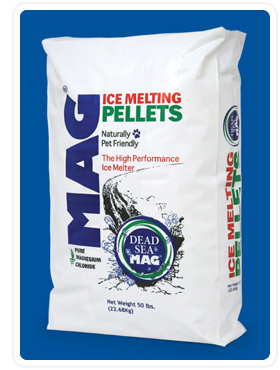 Pellets are the most popular. 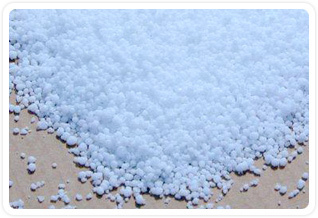 Their spherical shape works fast to bore through the ice and break the surface bond for easy removal of accumulations. 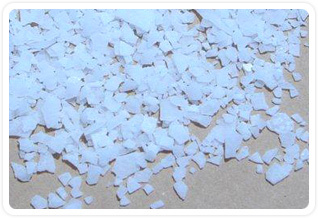 Can be utilized in both commercial-grade and home spreaders. All MAG® product is packaged in 50-lb bags shipped on pallets, or in 2,205 lb (metric ton) super sacks. MAG® ships direct from The Dead Sea Works in Israel to ports along the eastern USA. Two strategically located warehouses in the Metro New York and Mid-Atlantic regions support Northeast and Midwest demand.